Preheat your oven to 450F (225 C). In a large mixing bowl, combine beaten eggs and milk. Beat well. In a small mixing bowl, combine flour and salt. Mix well. Stir into egg mixture. Beat batter until well blended. Heat baking pan and pour into 1/4 cup of beef drippings. Pour in the pudding batter and bake in preheated oven for 10 minutes. Reduce oven temperature to 350 F (175 C) and bake for a further 15-20 minutes, or until puffy and delicate brown. 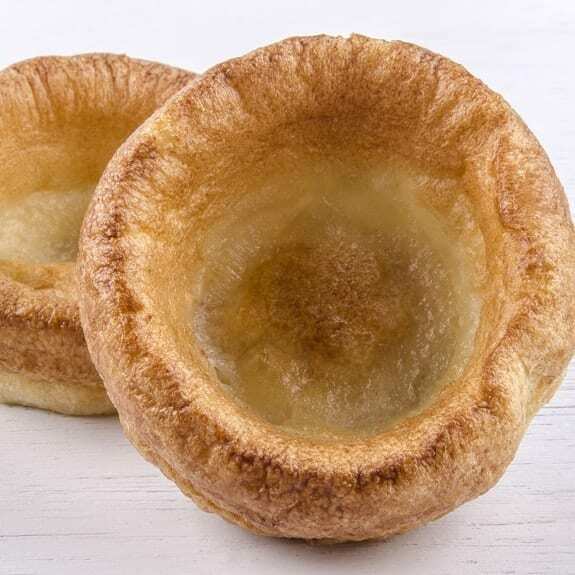 Remove baked Yorkshire pudding from the oven. Set aside and allow to cool. Cut into squares and serve with roast beef.